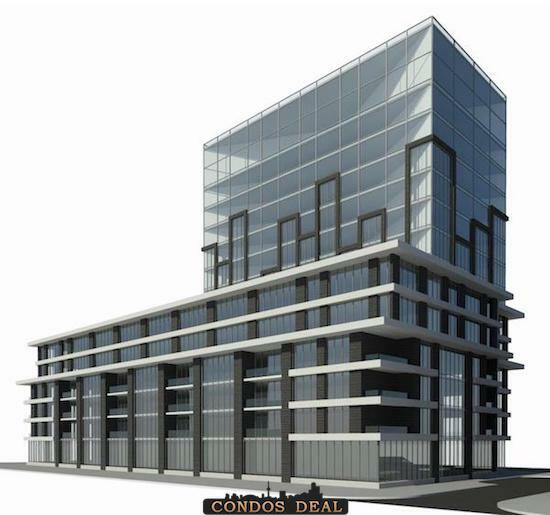 2746 Kingston Road Condos is a new condo project by The Hi-Rise Group and is currently in pre-construction. 2746 Kingston Road architect is designed by Graziani + Corazza Architects. The new project will be located at 2746 Kingston Road in Scarborough. The major intersection is Kingston Road & Brimley Road. 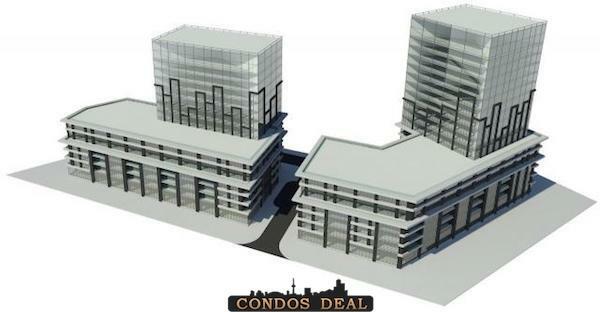 2746 Kingston Road Condos will be 2 towers of 13 and 16 storeys with a total of 411 condo units. The east end will be Building A 16 storeys with 231 condo units and the west end will be Building B 13 storeys with 180 condo units. 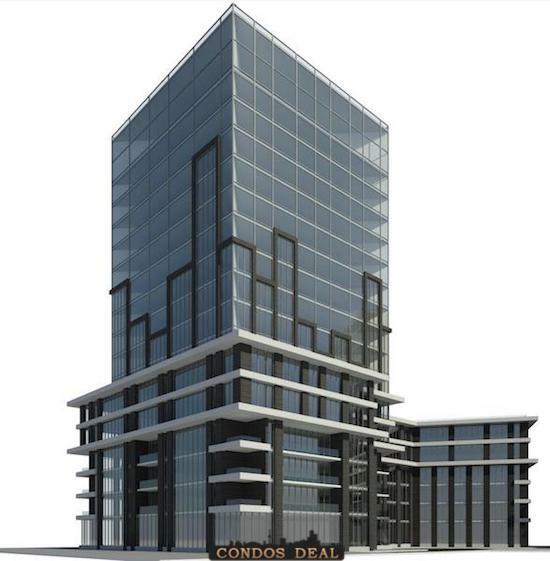 The two towers will have a 6 storey podium facing Kingston Road. Units will be a mix of one bedroom, two bedroom and three bedroom. The estimated completion date for 2746 Kingston Road Condos is still unknown. 2746 Kingston Road Condos will feature over 5,000 sqft of outdoor amenity space and over 6,500 sqft of indoor amenity space. Other project by The Hi- Rise Group is like Spice Urban Towns.